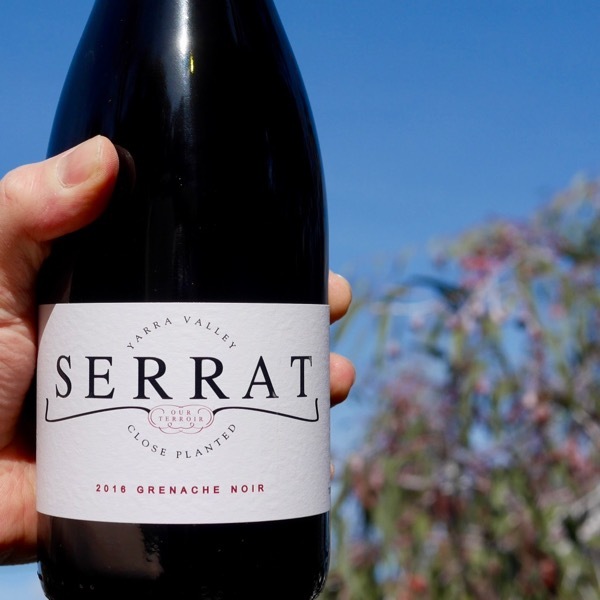 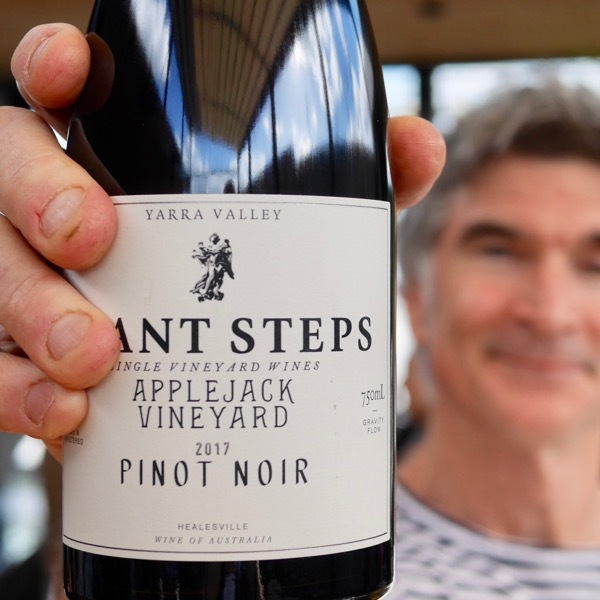 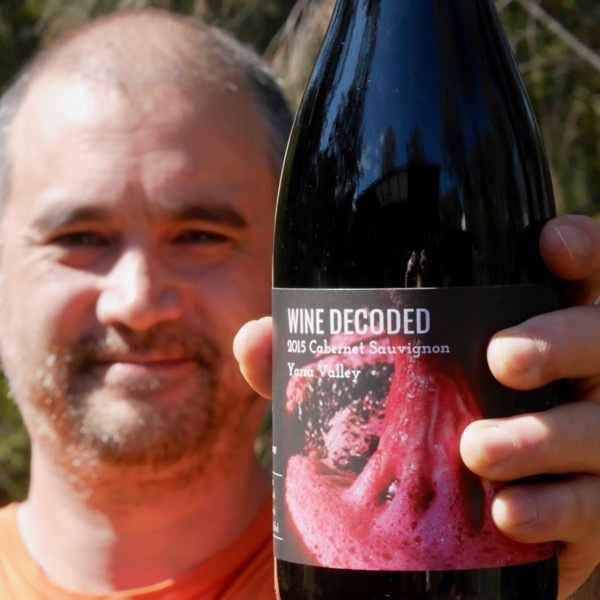 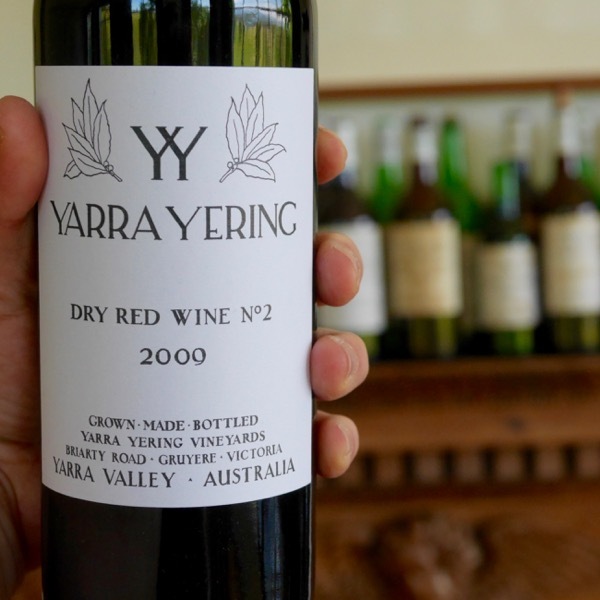 Cabernet blends are the founding wines of the Yarra Valley & with good reason. 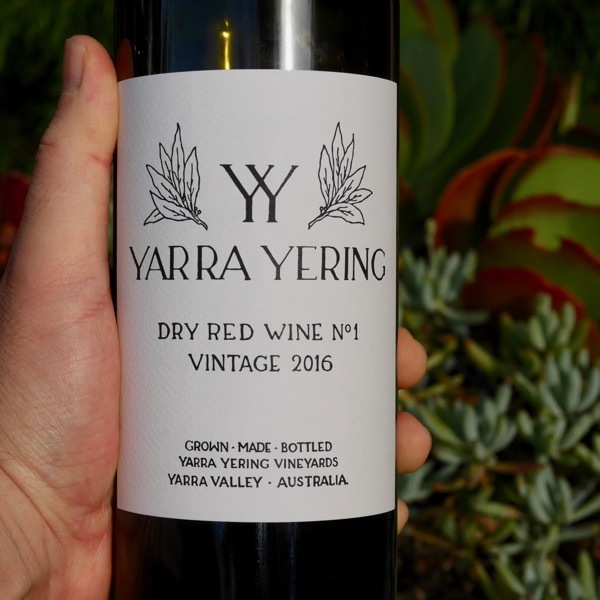 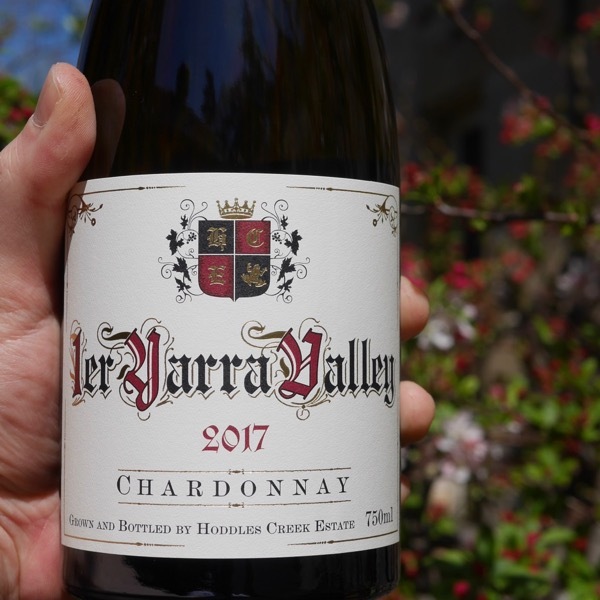 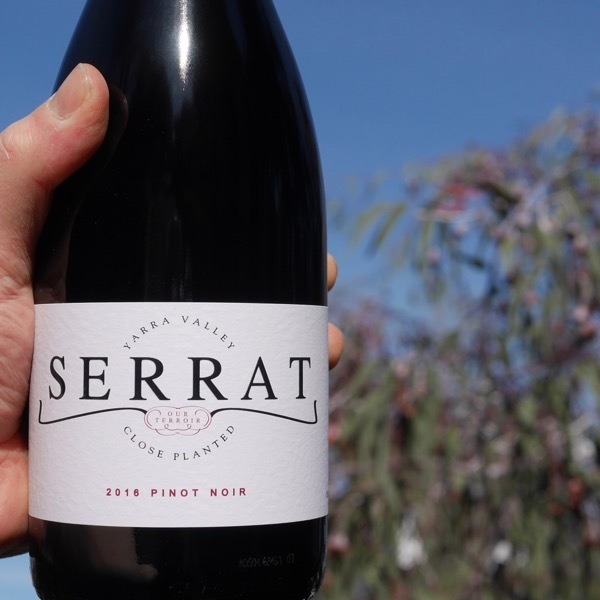 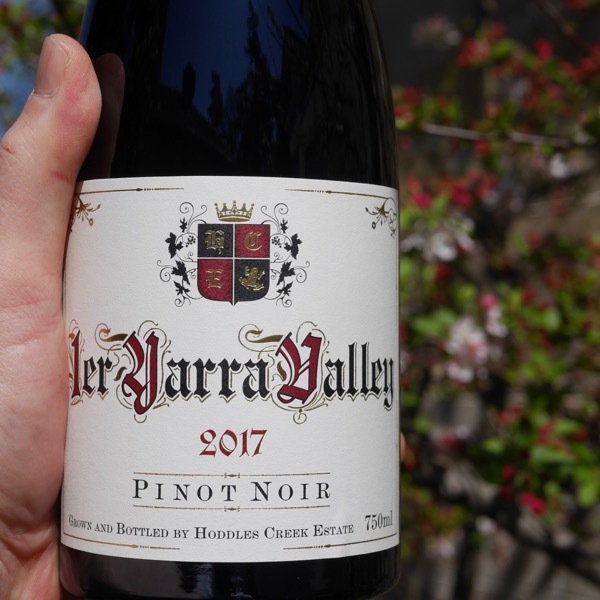 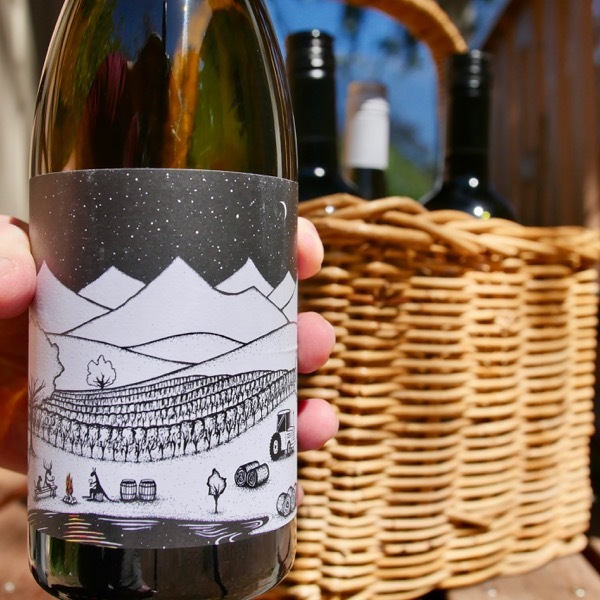 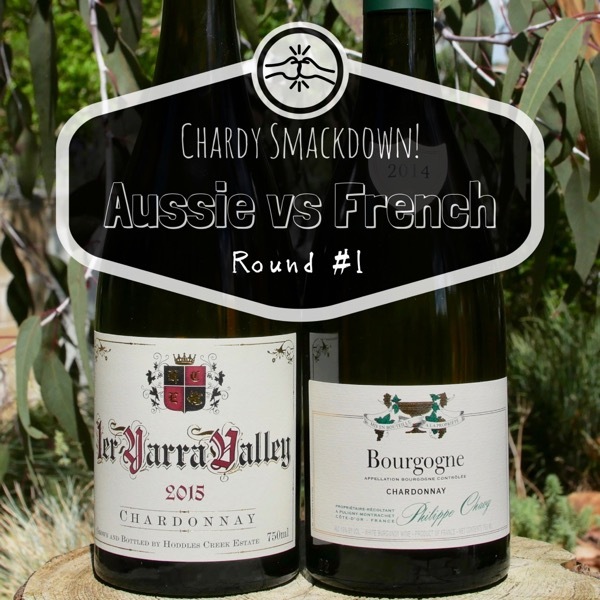 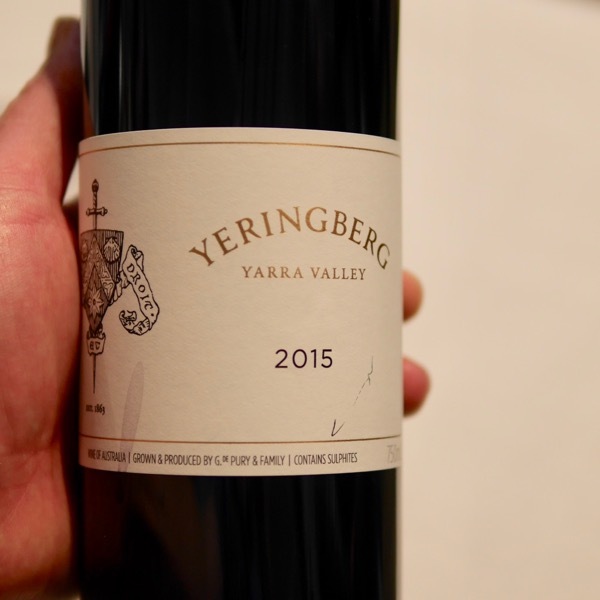 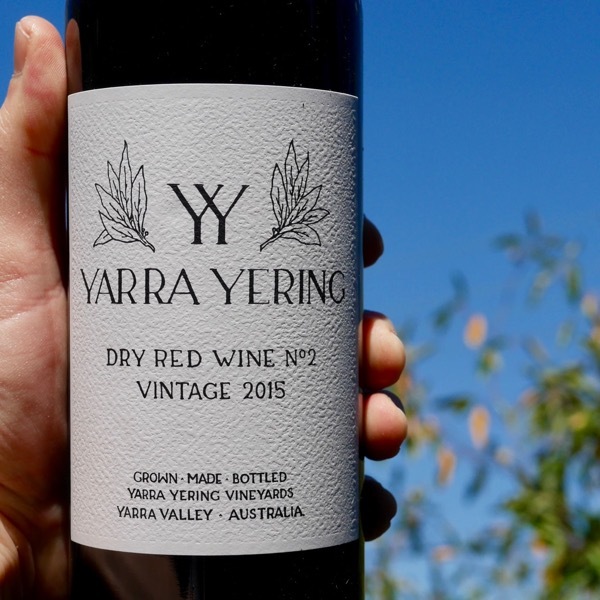 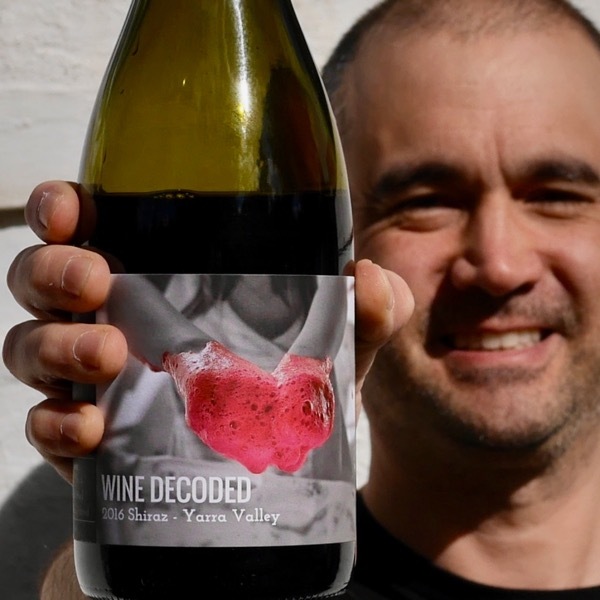 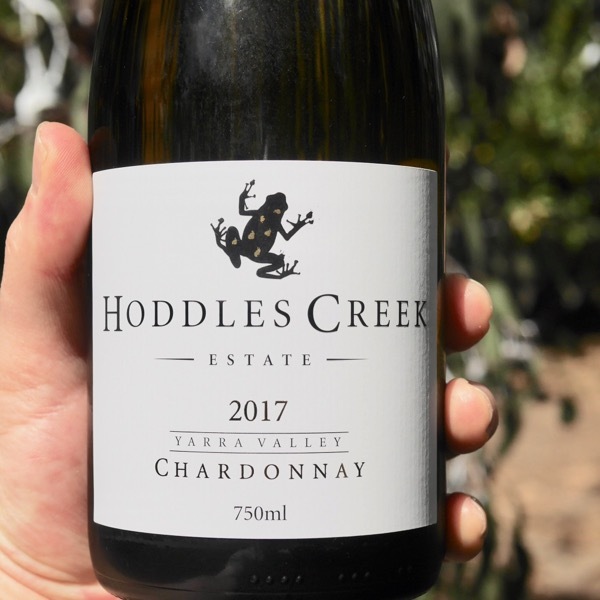 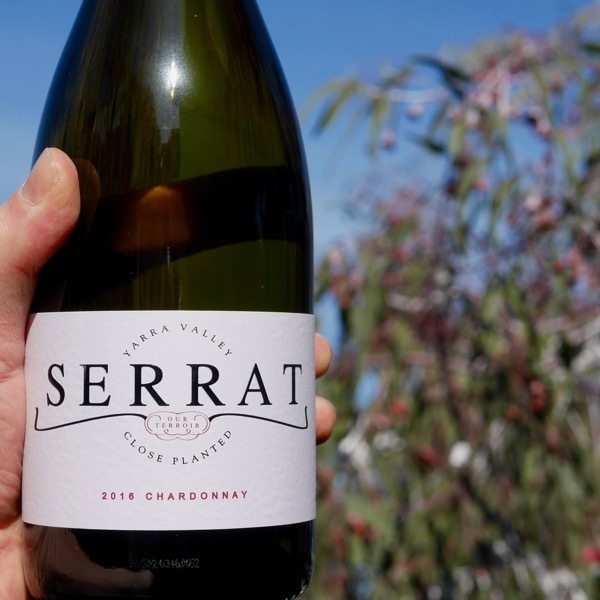 Just think Yarra Yering, Mount Mary, Wantirna Estate, Yarra Yarra ... then add Yeringberg! 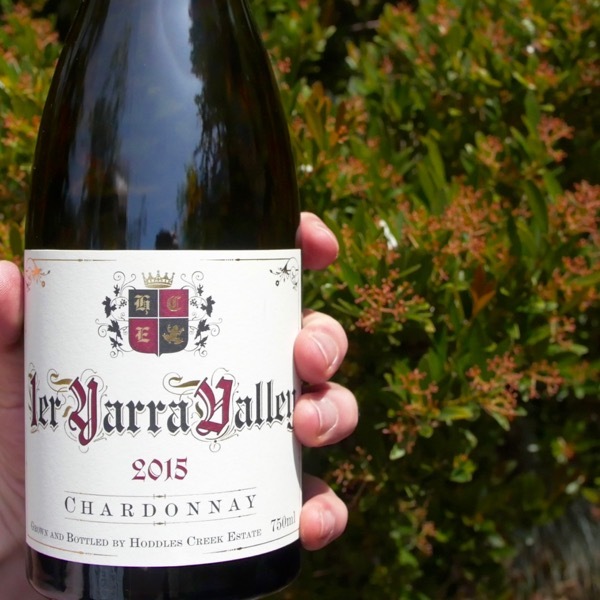 150+ yrs in the Making!